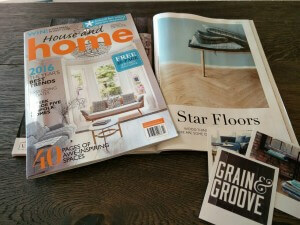 blog_grain › We have been gathering a lot of press attention recently! We have been gathering a lot of press attention recently and it’s easy to see why when you see the products we have on offer. 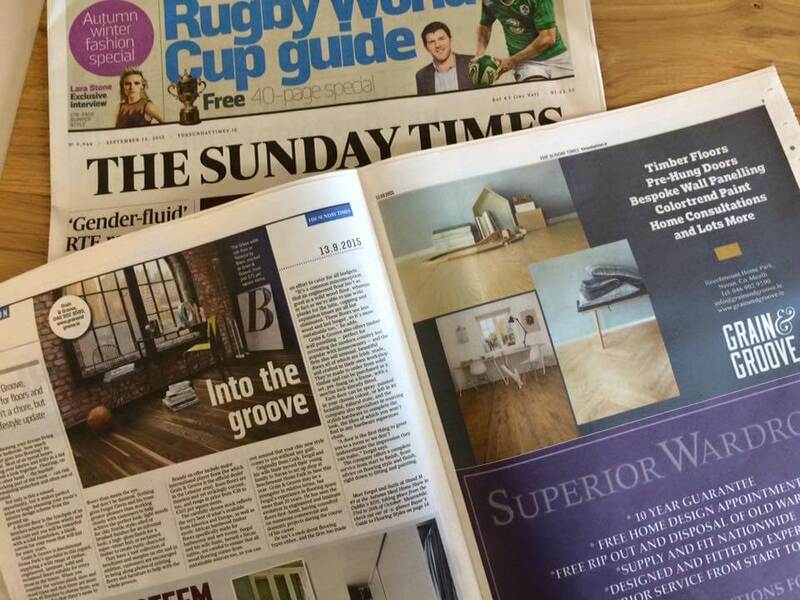 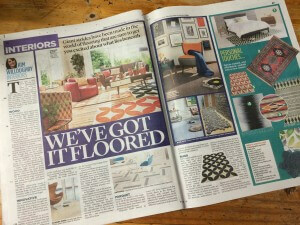 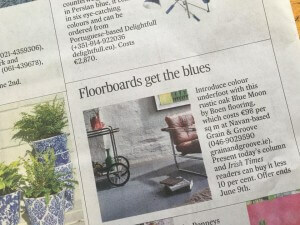 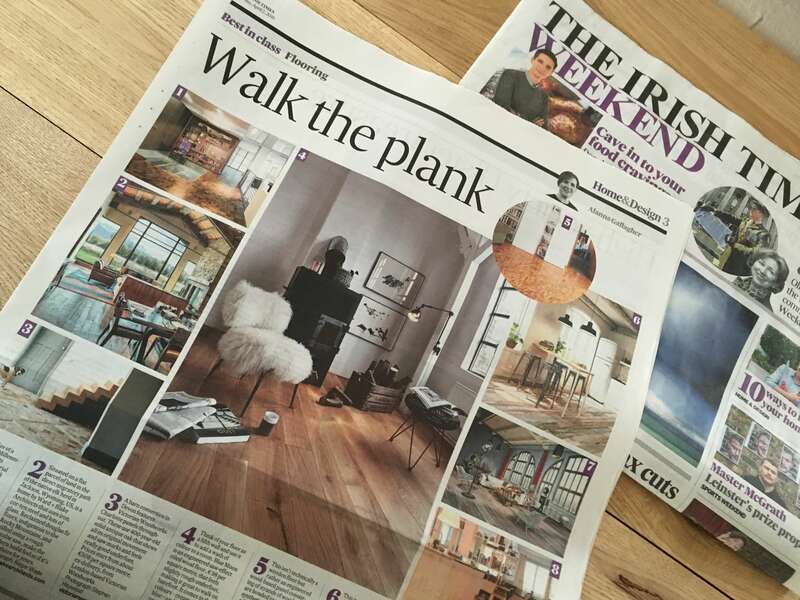 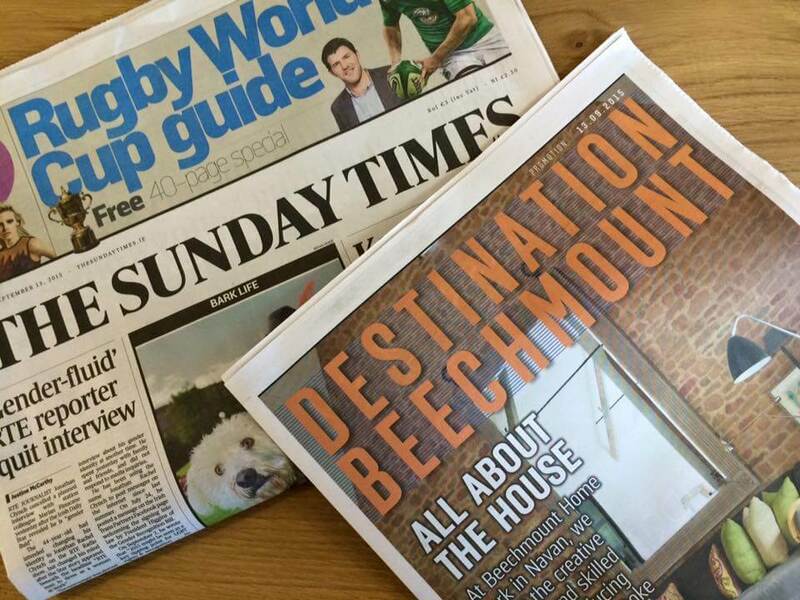 Style & design is important to us and we want to see beautiful houses with beautiful floors so we are chuffed to bits to be acknowledged by some of Ireland’s best known interior journalists. 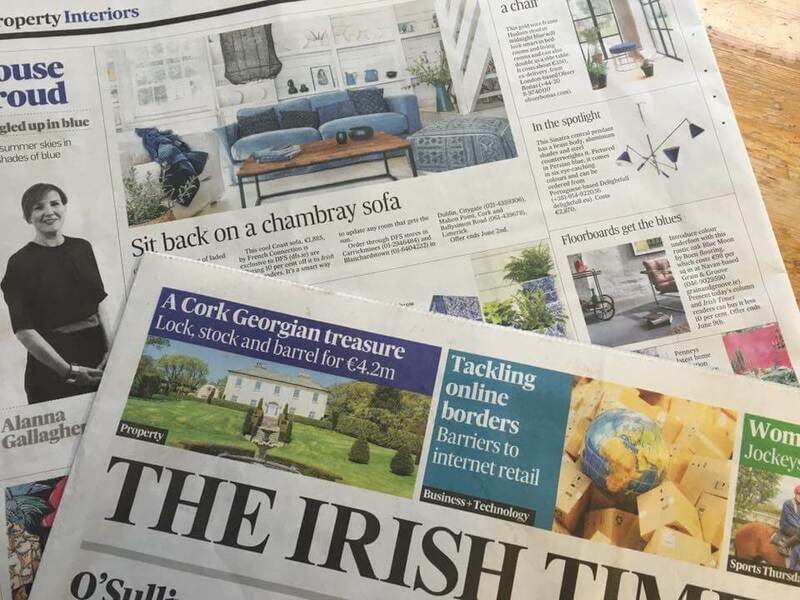 I look forward to Alanna Gallagher’s feature articles in the Irish Times every week so to actually be featured in them not once but twice already this year is super exciting. 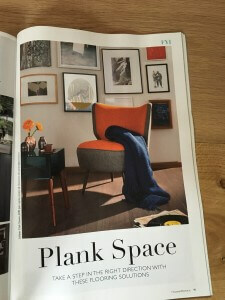 House & Home is another publication I just adore, Editor, Anna Shelswell-White is always bang on trend & I look forward to every new issue. 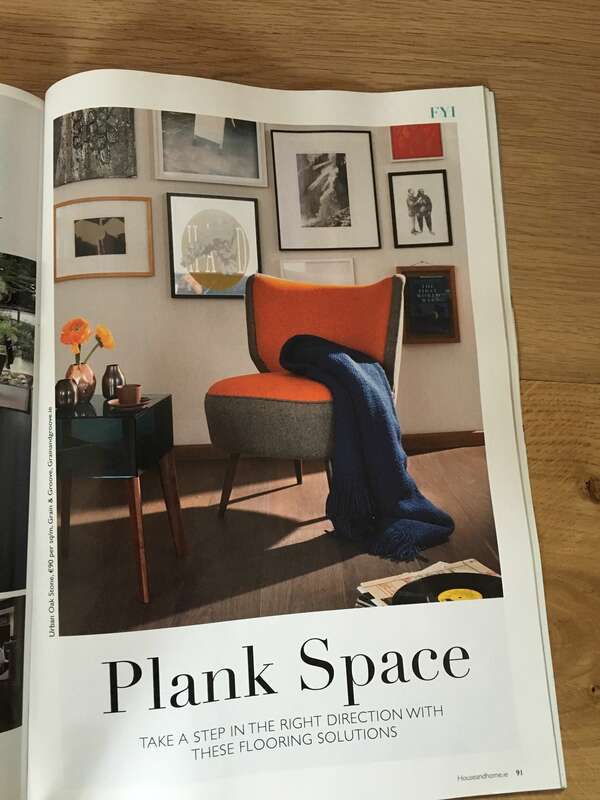 I have just put down the latest July & August 2016 issue which is right up my street – how to ace the mid-century look. 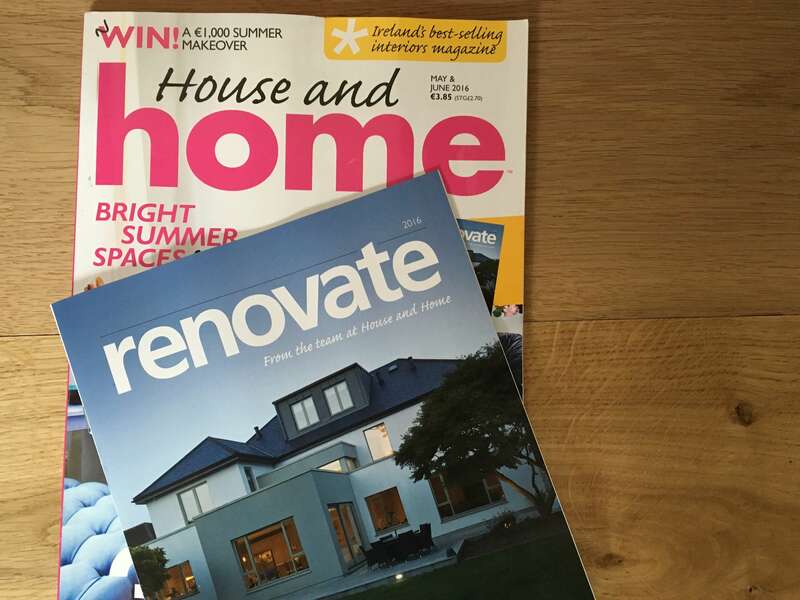 I love mixing old & new and I much prefer houses to have a lived in character with bits and pieces picked up over the years. A good friend of mine constantly over thinks her house and worries that if she buys something that it will not work with the other bits in her house. I always say, if you like it get it, the same eye has chosen it so it will work! 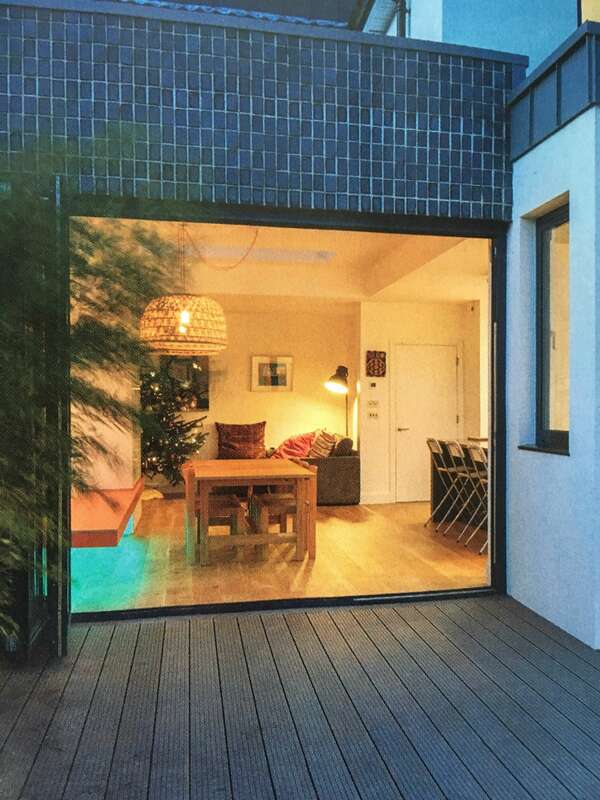 We were also thrilled to learn that a house our pals at Buildstuct Construction worked on was featured in the Renovate supplement of House & Home, not least because it featured another one our floors! 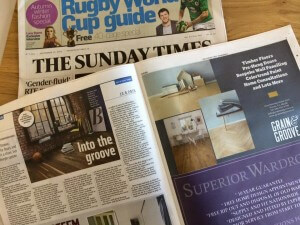 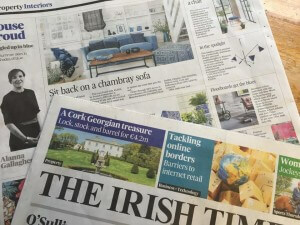 Dara Flynn, Sunday Times is another interiors writer always of my flick to first list & lets be honest, with two young children, my days of reading the Sunday papers are gone, albeit temporarily, I optimistically look forward to them every week nevertheless…!